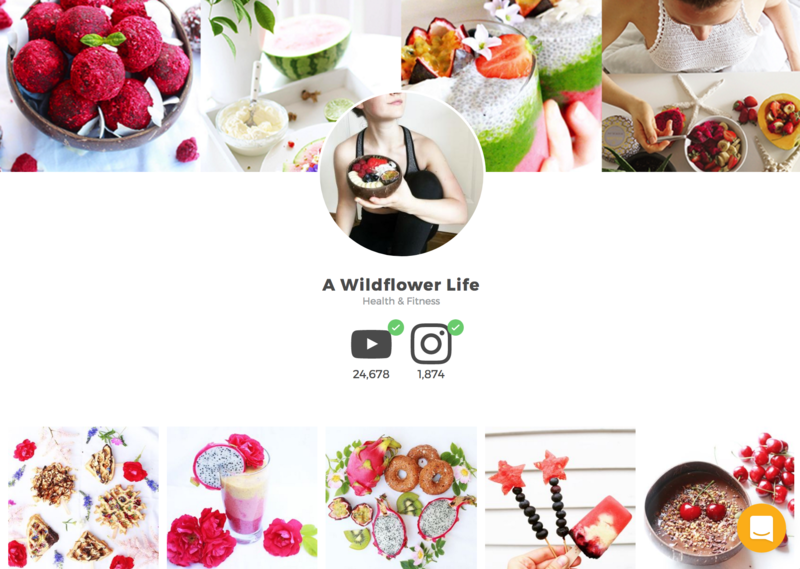 Once you've created an account on inzpire.me, brands will be able to browse your profile, photo portfolio, and connected social media channels using our smart filters. If they believe you are a good fit for their marketing commitments, they will reach out and offer you paid opportunities to post sponsored content on your social media channel(s). 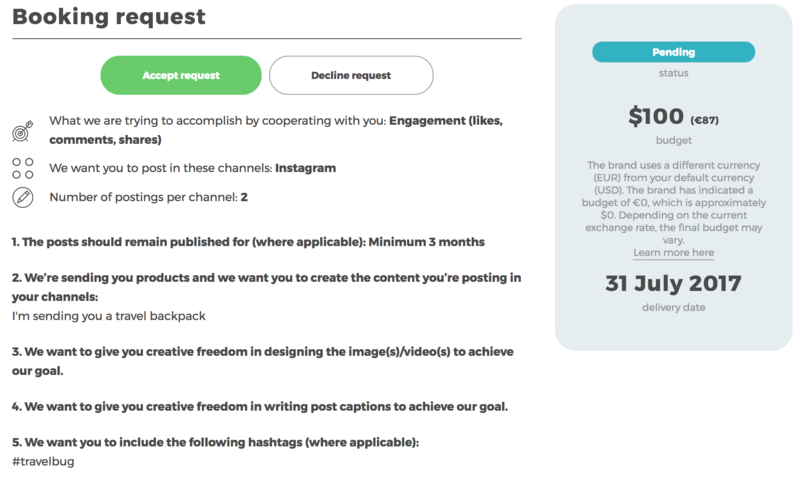 Brands will reach out by sending you a creative brief that includes their collaboration expectations and goals, a budget they are willing to pay you (based on your average fee), the number of posts they'd like you to publish, and an expected delivery date. You can access the booking request (and any new messages) in your Dashboard under Recent activities. You will also receive an email notification. You can choose to accept or deny the booking request, or negotiate the terms of the agreement. 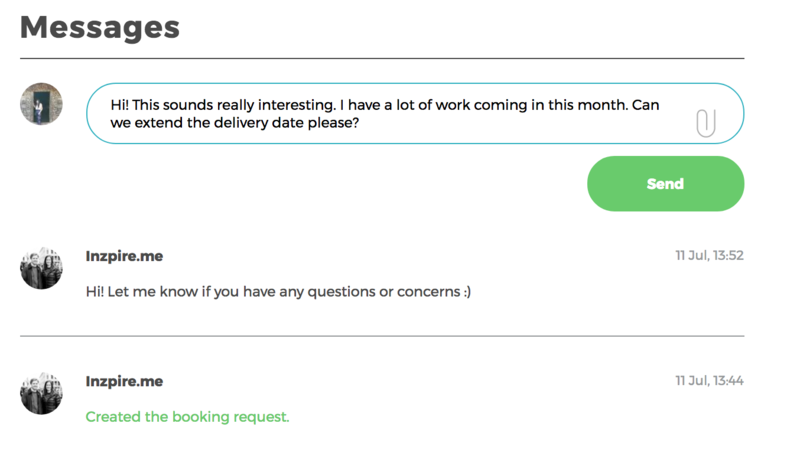 You can negotiate the terms by sending a message to the brand through Messages in the booking request. We encourage all our influencers to work only with the brands they love! If you agree to accept the booking request, the brand will be required to fund the booking. The funds will be kept safe with our payment provider, Mangopay, and neither you or the brand will be able to touch the funds until the completion of the booking. We recommend our influencers wait until the booking is funded before beginning work on the collaboration. 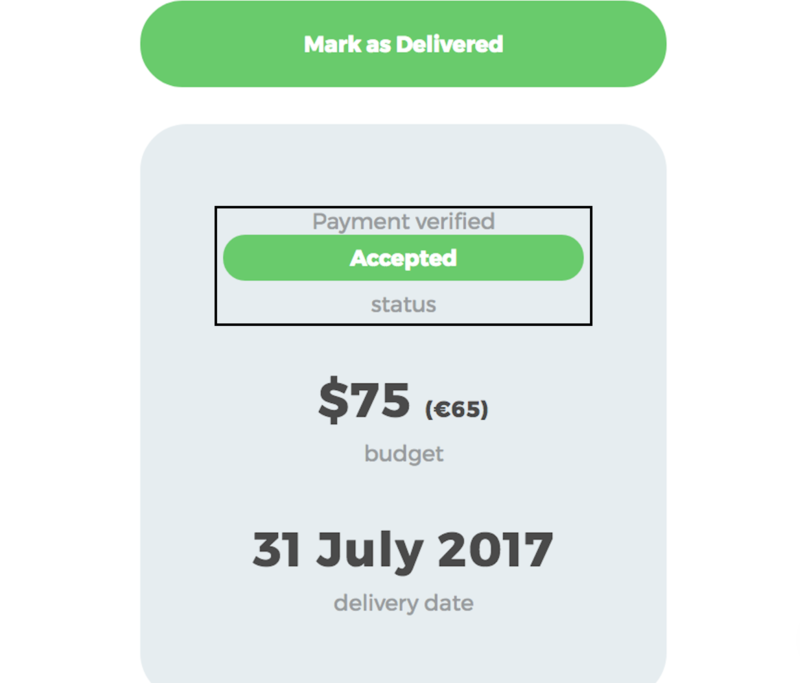 To check if the booking has been funded, check whether there is a Payment verified status in the box on the right hand side of the booking request. If the brand does not fund the booking, a Cancel Booking button will automatically appear 2 days before the Delivery date. After you complete the booking request, click Mark as Delivered and attach images (max. 25mb) of your published content or send a link to your published content to the brand through Messages. Your payment will automatically be transferred to your wallet once the brand confirms the delivery of the booking request and you'll be able to withdraw the funds at any time. Currently, we have two currency options: EUR (€) and USD ($). However, if you would like to withdraw your payment in a currency other than EUR or USD, the payout can be exchanged to your local currency. We charge a 10% service fee for every completed booking. You will receive 90% of what the brand pays you for the collaboration. So if a collaboration costs 100€, you will receive 90€. This is the only fee on the site. After the booking is complete, you and the brand will have the opportunity to review each other on your experiences, whether the experience was good or bad. inzpire.me is based on trust, so it's important to give honest and fair feedback. The feedback will be visible on both your profile and the brand's, but your profile name and brand's name will not be identified.